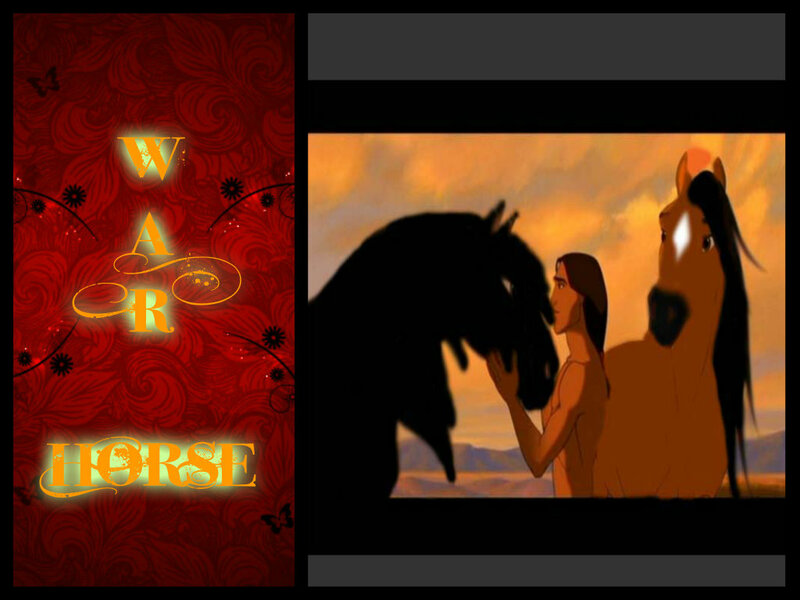 War Horse // Spirit Stallion Of The Cimarron. like and ファン please :) i made it myself. HD Wallpaper and background images in the Spirit and Rain club.